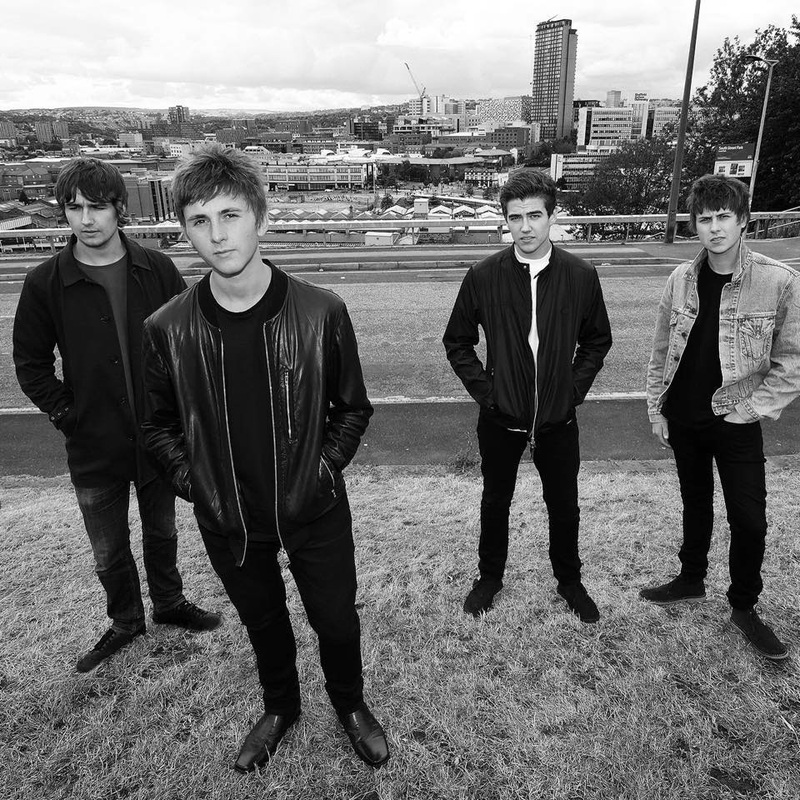 Four-piece Sheffield rockers The Sherlocks, will be releasing their new single ‘Heart Of Gold’ on 6th November via Blue Records. As well as the new single the band are about to go on tour as support for Starsailor, CAST and Reverend & The Makers, along with a few headline dates of their own. ‘Heart Of Gold’ was produced Gavin Monaghan and packs a powerful indie punch, with a nod to the bands inspirations. It is a catchy sing a long track reminiscent of young love and the decline of a relationship. The new single shows that this dynamic bunch of musicians have come so far and there is no sign of them slowing down. Their debut single ‘Live for the Moment’ peaked at number 91 in Official UK Singles Chart and the second Single, ‘Escapade’, at number 45. They have sold out over 300 venues nationwide – the O2 Academy and Manchester Academy being two of them. They played Isle of Wight festival this year and were asked to perform again due to a great performance. Having supported bands like Simple Minds, Reverend & The Makers, The Buzzcocks and The Enemy – this band has plenty more gigs still in front of them this year.